Nickel is a metal which is classified as a transition element. Its nucleus contains 28 protons and 30 neutrons, which is orbited by 28 electrons. Nickel is located in the first row of the 10th column of the periodic table, also it is the neighbor of copper. Nickel is a silvery white shiny metal with slight golden colored. It is a hard metal with good malleability. Malleable means, it can be easily drawn into sheets. It is one of the magnetic metal, means it can be easily magnetized and remain a magnet. It is resistant to corrosion and doesn’t rust in the air like iron. It can conduct electricity, but not as good as copper. Nickel is used in making nickel steel and other alloys, which are harder and corrosion resistant. It is used to coat other metals for shining and corrosion resistance. Iron and nickel alloys are used to make strong permanent magnets. Nickel is found in the Earth’s crust; there it is about 21st most abundant element. Mostly nickel is extracted from ores limonite, pentlandite, and garnierite. The countries that produce nickel on large scale are Australia, Canada, and Russia. Kupfer or Kupfernickel; Ore of the nickel. 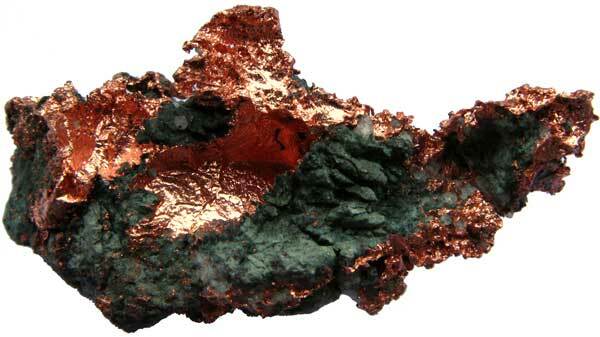 A new ore called “kupfernickel” was found and considered as the ore of copper. But, when people tried to extract copper from it, they were unsuccessful. Later it was found that this ore gave a new metal that was unknown before, and was named “nickel”. Nickel was discovered by Axel Cronstedt in 1751. Earth’s core is made of nickel and iron alloy. Meteorites fall on the Earth every day from space. The majority of them contains nickel. It is believed that large reserve of nickel in Canada was formed by a meteorite that hit the Earth thousands of years ago. 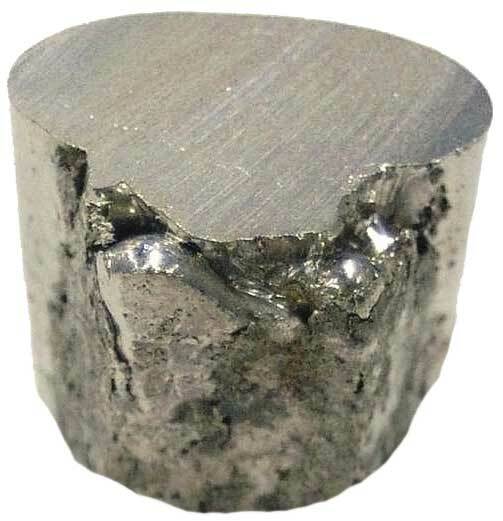 Abdul Wahab, "Nickel," in Science4Fun, April 13, 2019, http://science4fun.info/nickel/.